Credit where it is due, this effort from Equipo Navazos is top drawer and a great pick me up after a tough day: manzanilla Monday indeed. 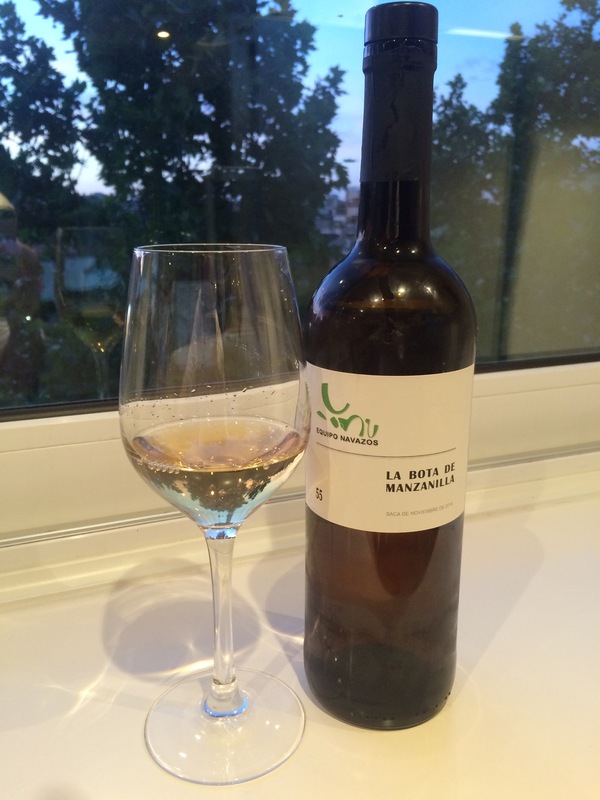 On the palate it is silky smooth and oily, and it is fresh but full of salty, mineral and dried herb flavours. Delicious stuff.